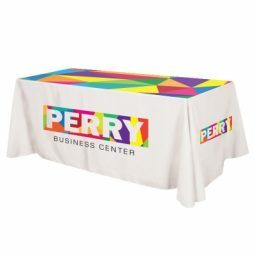 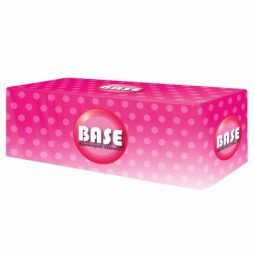 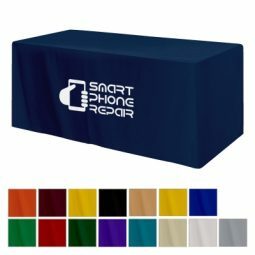 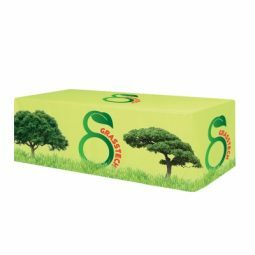 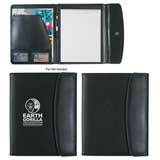 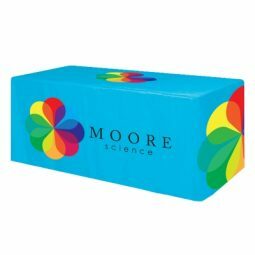 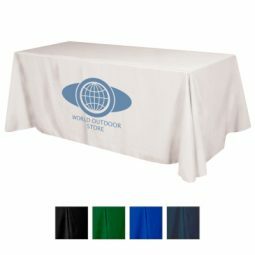 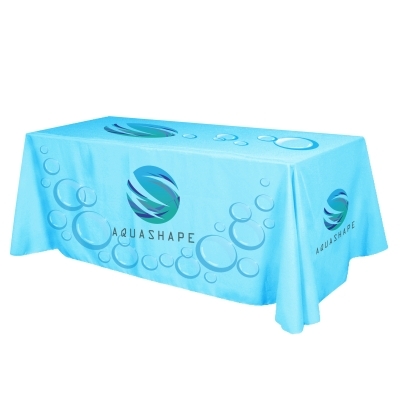 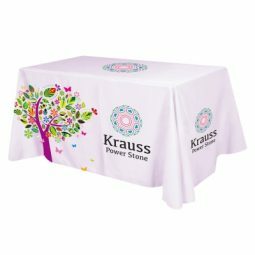 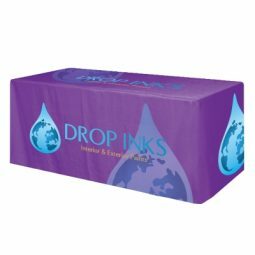 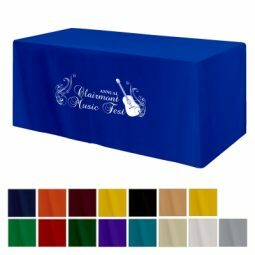 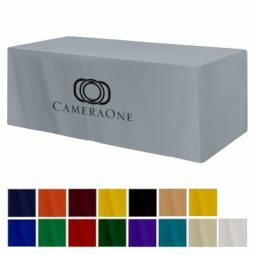 Custom table covers are a great way to showcase your brand at your next trade show or industry event. 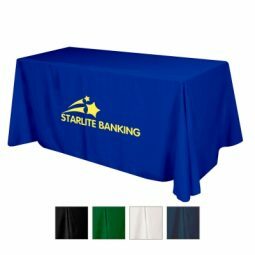 At CMI Promotions, we can help you find the perfect table cover, and with our variety of sizes, you’ll have an option for every event that your company attends. 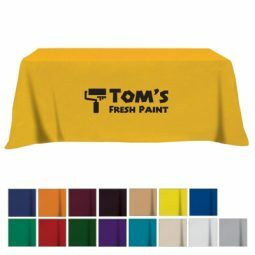 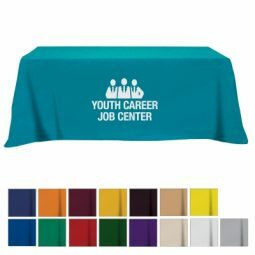 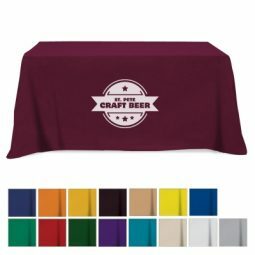 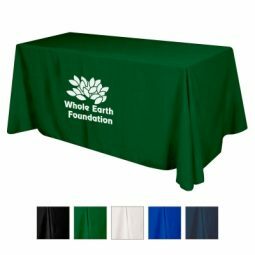 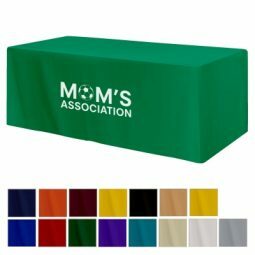 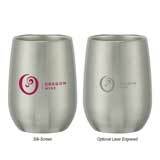 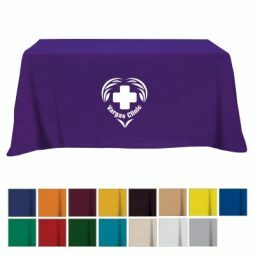 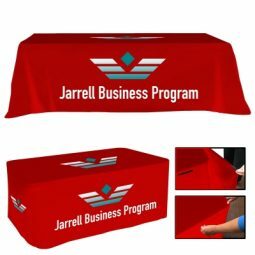 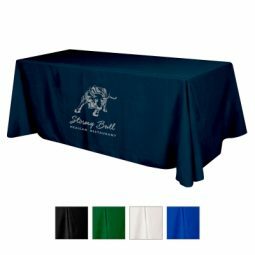 Your table covers can be customized with your business name and logo, and we can include the colors and designs that will make your table stand out from the rest. 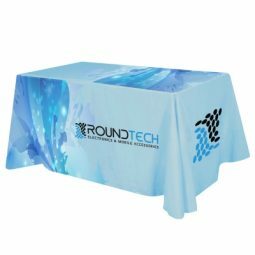 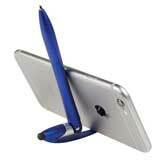 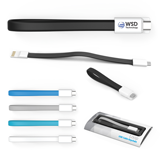 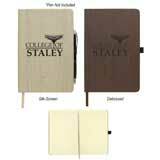 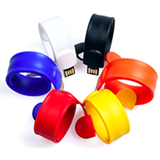 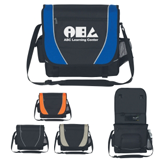 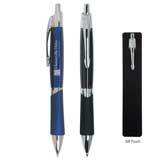 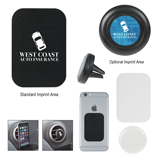 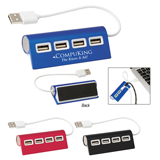 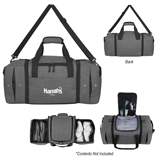 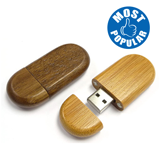 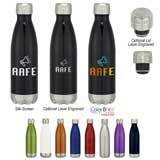 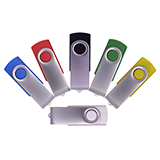 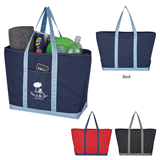 If you want to catch the attention of trade show attendees, then look through our online catalog and order your custom covers today.